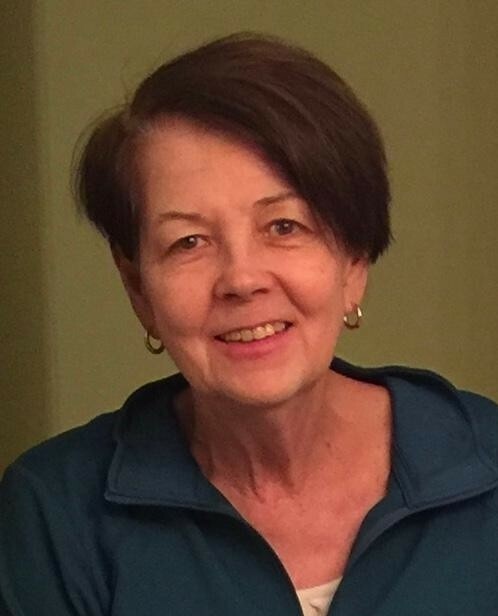 Poland – Betty Ann Morris, 68, went home to be with the Lord on October 10, 2018 at Sunrise Senior Living in Poland. Betty Ann was born January 17, 1950 in Youngstown, Ohio, the daughter of Richard W. and Mary Pat Morris. Many hours of her youth were spent at Zedaker’s Horse Farm of Poland. Betty graduatedfrom Struthers High School in 1968 and was a graduate of The Ohio State University where she earned a degree in Fashion Merchandising. She worked as a gifted display designer at Strouss’ in the Southern Park Mall. After that, she worked for her father’s family business, Morris Drain Service. Betty Ann, known as B.A. was an active member of Believers Church in Warren, where she served in the Children’s Ministry for two decades. B.A. enjoyed spending time with her family and friends. She will be greatly missed by her brothers Dana Morris of Canfield, Bob (Janie) Morris of Canfield, Don (Tami) Morris of Columbus and Ron (Sheri) Morris of Poland and many nieces and nephews. A Memorial Service, celebrating her life, will be held on Saturday, October 13th at 11:00 am at Believers Church Boardman, 1322 West Western Reserve Road. In lieu of flowers, the family requests that monetary gifts be made in her honor to Believers Church Boardman.